Ontario has it all. Whether you’re a nature lover wanting to explore the great outdoors or a city slicker searching for great food and a touch of culture, Ontario is the complete package. Home to over 14 million people, Ontario is the most populous province in Canada. Attractions include Niagara Falls, Algonquin Park, and Sugarbush Hill Maple Farm. Get ready for your great Canadian adventure with cheap flights to Ontario. The hub airport serving Ontario is Toronto Pearson International Airport (YYZ), which is a 30-minute drive from central Toronto. The airport serves a multitude of airlines, including Air Canada, United Airlines and British Airways. Popular international flights to Ontario depart from Johannesburg and Cape Town. The flight duration from Johannesburg is approximately 21 hours and 5 minutes. Apple lovers assemble! 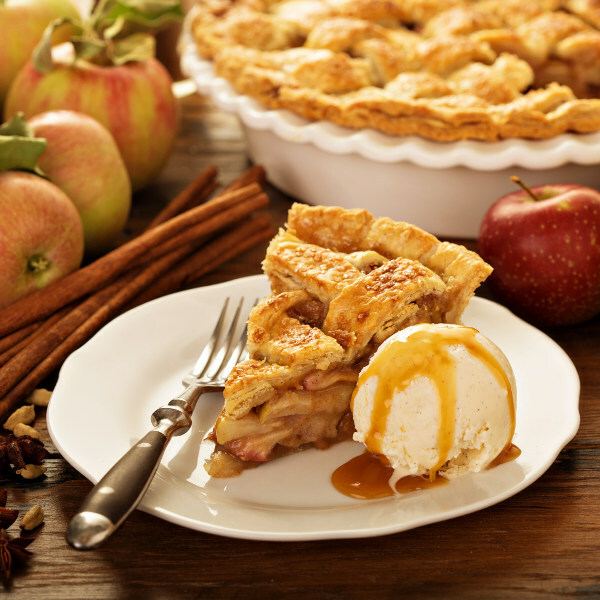 Ontario is home to the Apple Pie Trail – a tasty culinary adventure trail that celebrates the mighty apple. Wander along the trail and taste some of the best pie in the province. A visit to Ontario will give you a chance to discover two of the great cities of Canada: Toronto and Ottawa. Explore these two great cities and you too will understand the magic of Ontario. Spend four delicious days feasting on ribs, get your fingers sticky at a maple syrup festival, or witness thousands of colourful blossoms at a tulip festival. Ontario is a hotbed of cool festivals. The best time to go depends on the experience you would like to have during your holiday in Canada. Summer in southern Ontario is usually hot and sunny, while the winters are quite severe with lots of snow and temperatures below freezing. The northern parts of Ontario tend to be cold throughout the year. If you want to witness glorious snowy landscapes, try out snow sports, and get great deals on winter getaways, winter (December to March) is the best time to go. But if you would rather go when it’s hot and the province offers up endless adventures and experiences, summer (June to September) is the best time to go. But be warned, summer can get crowded and too hot. 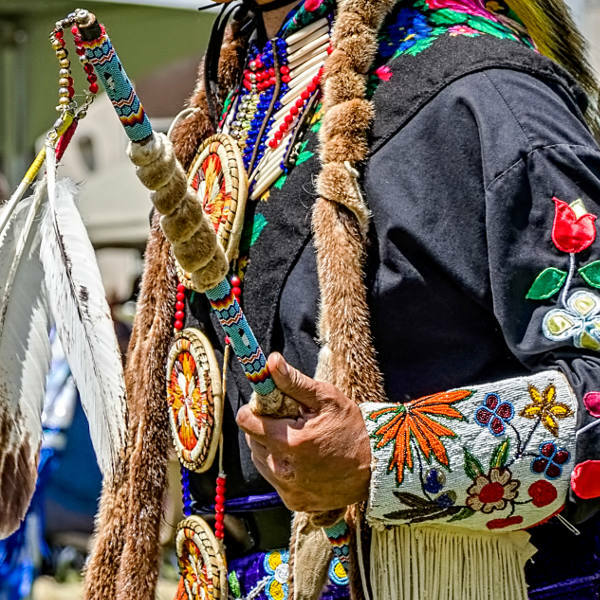 But to score good deals, experience great weather, and witness the province in a breathtaking cloak of colour, spring (March to June) or autumn (September to December) are the best months to go to Ontario. If you are dreaming of a holiday in Canada, Ontario is where it begins. 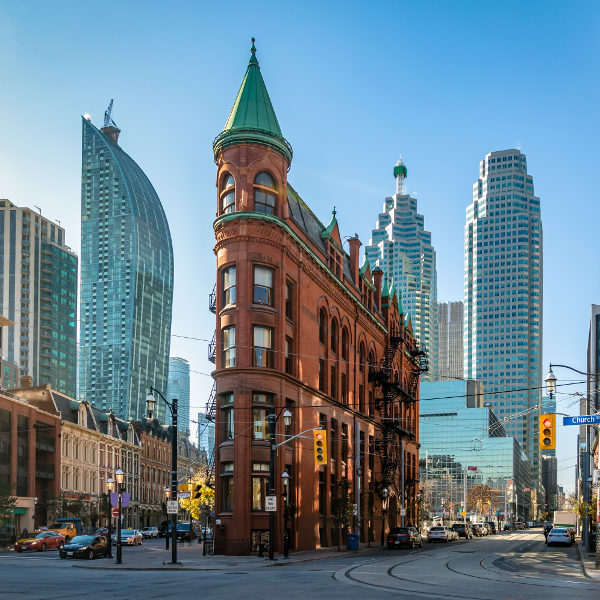 Toronto and Ottawa are cosmopolitan hubs of buzzing arts and entertainment scenes, vibrant neighbourhoods where cultures from all around the world come together, and restaurants that will fulfill even the wildest culinary fantasies. For an extra dash of culture, the Thomas Fisher Rare Book Library and magnificent Winter Garden Theatre are must-visits. If you’re a nature lover (even if you’re not) Ontario is bursting at the seams with gorgeous settings that set the scene for great outdoor adventures. Hang out on Wasaga Beach, pitch a tent in Bruce Peninsula National Park, go kayaking on one of the 250,000 lakes, spend the winter skiing in the Blue Mountains, go searching for moose in Algonquin Park, or rent out a log cabin on the Mattawa River and experience the beauty and tranquility of the great Canadian wilderness. For a truly relaxing trip, book yourself into Scandinave Spa in the Blue Mountains and spend your holiday luxuriating in steaming hot pools and lazing in hammocks under giant maple trees. Whether you spend your holiday to Ontario taking it easy in nature or hitting the vibrant streets of the big cities, Ontario will capture your heart and make you want to linger a little longer. Compare several airlines and book your cheap flights to Ontario online at Travelstart! South African passport holders will need a visa to visit Canada. Your passport will need to have a validity of at least 6 months and empty pages for stamps. You can apply for your Canadian visa online or organise it through VFS Global. The High Commission of Canada in South Africa is located in Pretoria. Although there are areas in Ontario that can be quite rough, overall it is a safe place and the police are extremely efficient and approachable. If you do thorough research on the areas you will be staying in and travelling through and avoid the seedier parts of town you should be fine. That being said, you should always keep your wits about you and use common sense when travelling to a new place. Travel insurance to cover theft and medical expenses is also recommended. If you are planning to spend time in the remote parts of Ontario, you should familiarise yourself with the area and any risks (e.g. bears) and have a plan for emergencies. You should also ensure your routine vaccinations are up to date when travelling to a new place. Some of these are: hepatitis B, rabies, MMR, diphtheria-tetanus-pertussis, varicella, and polio.